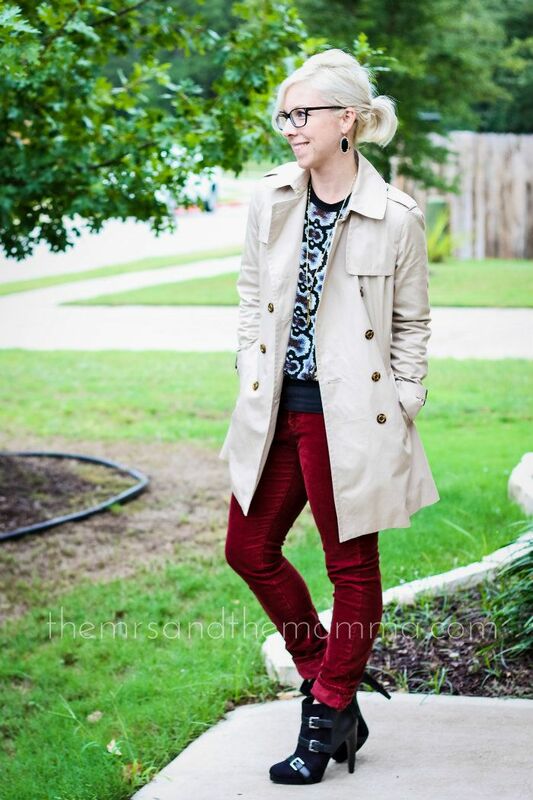 Two of my fall style staples will be on repeat now that cooler weather is here! 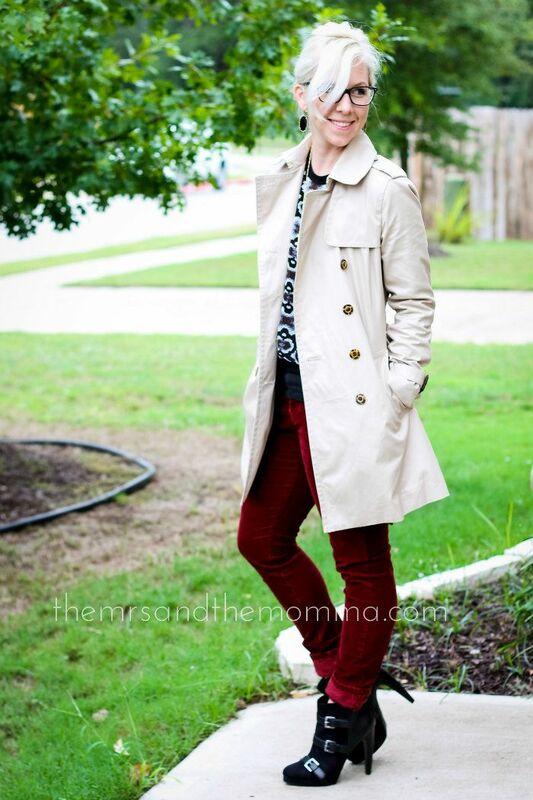 I adore my burgundy corduroy skinnies and my trench coat is just about the best ever! I'm totally playing favorites with this one! 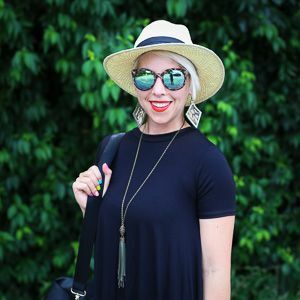 Love, love this look Krirsten! It screams fall, in the most fabulous way! 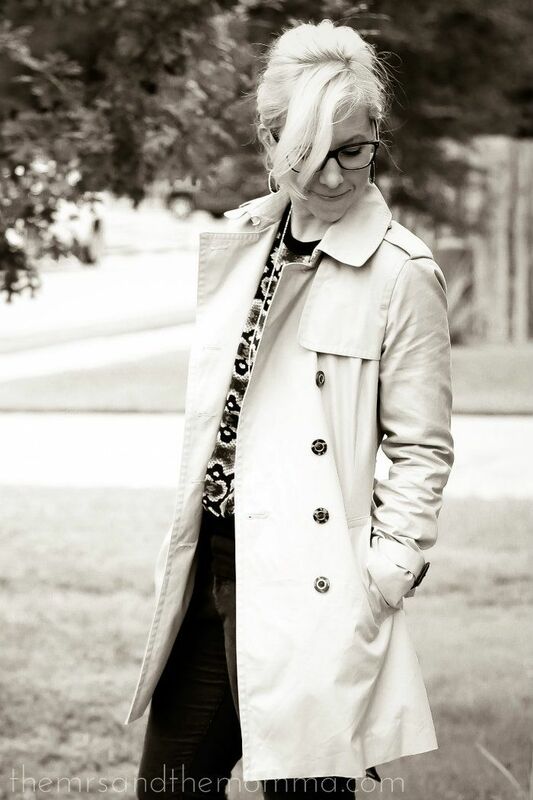 Your trench coat cut and color is such a timeless piece - so gorgeous! Your pants are AMAZING- i love that they're velvety... it's so Hendrix-y but still really classy and girly. Love it! Thank you for hosting. Have a wonderful week end.